This term we have been lucky enough to Martin from Riverside Sports taking us for Futsal lessons. 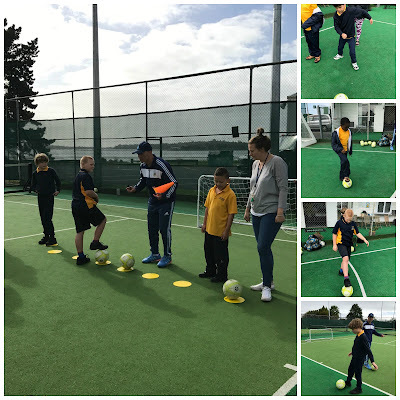 We have learnt so many new skills this term and we are getting very good at controlling the ball as well as scoring goals. Thank you Martin for taking the time to share your knowledge with us. 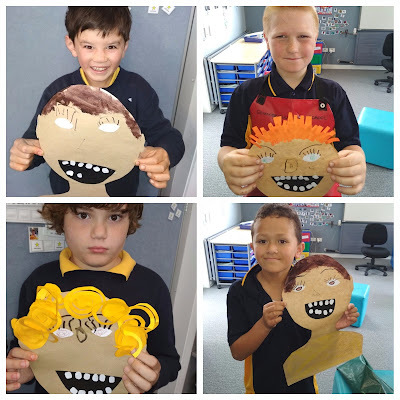 We have had so much fun this term.